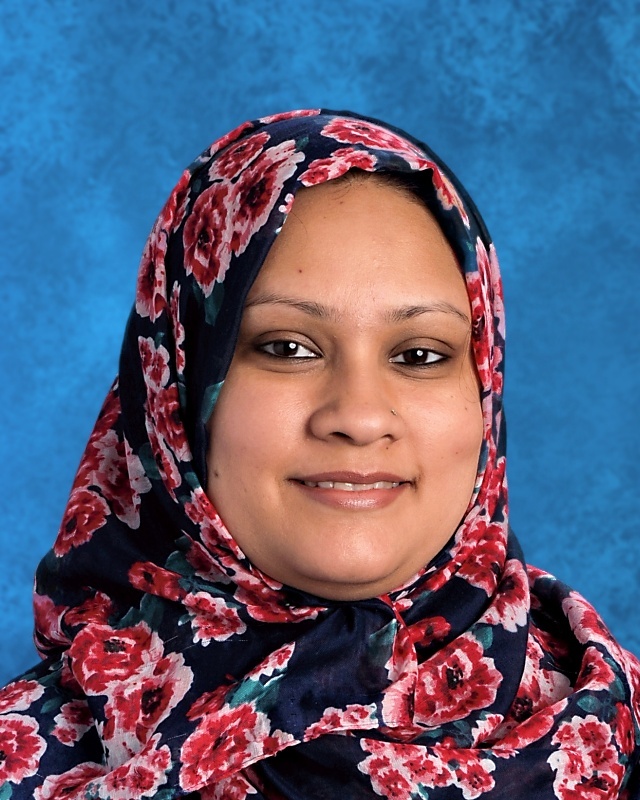 Mrs. Jakia Chowdhury teaches at Pre-kindergarten in Noor Academy of Arizona. She has been teaching in this school since 2014. Mrs. Jakia completed her Bachelors in English Literature from National University of Bangladesh. She also achieved her 1 year Certification degree in Early Childhood Education from Mesa Community College, Arizona. She has been working in the field of Early Education since 2012. She attended many trainings related to early education and has received certificates from different organizations including Arizona Department of Education. Mrs. Jakia worked in both public and private schools. Mrs. Jakia is the youngest child of her parents. Her husband is an Electrical Engineer. They have a lovely daughter. Besides English language, Mrs. Jakia can speak in Bangla and Urdu. She loves to travelling and spending time with friends and family. Working with the young children, is Mrs. Jakia’s passion. She has been enjoying her every moment with the amazing little preschoolers in Noor Academy of Arizona. She feels very blessed being a part of this school. She dreams to go for a long journey along with Noor Academy of Arizona and help the young flower buds to bloom as a better Muslims. Ms. Madiha Shakeel was born and raised in Pakistan. This is her 5th year in Arizona . She joined Noor Academy in 2015 . 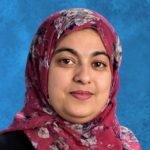 Before joining Noor Academy , she had experienced working with International students as an ESL Instructor in Virginia Tech University in Virginia. 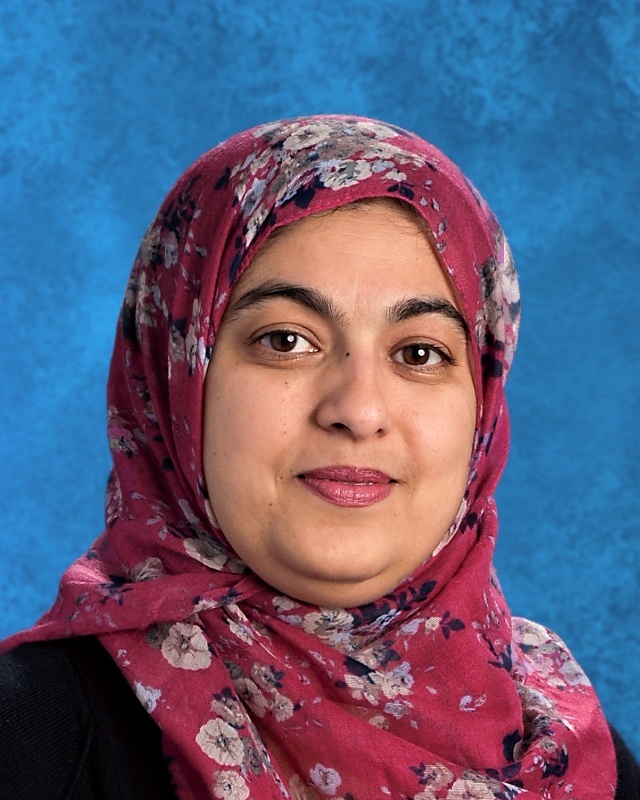 She is continuing Noor Academy as her 3rd year as a Kindergarten Teacher. She is a passionate learner and excited person. Think positive is her favorite quote no matter in any situation. 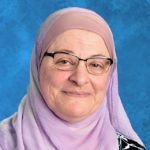 She truly enjoys teaching Kindergarten through fun learning activities to develop young brains with confidence at an advanced level and at the same time within Islamic parameter. Inculcating Islamic values is her top priority. She enjoys food around the world and likes to travel with her family. Mrs.Sehrish was born and raised in Pakistan. She moved to US in 2015 and since then living in Phoenix. She is married with three kids. Teaching is her passion. She loves to teach Science and Math. 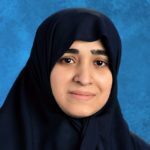 It is her 1st year with Noor Academy of Arizona,US and fourth year in teaching career. She earned her Bachelor degree in 2006 From “University of Arid Agriculture Rawalpindi”. Then, she worked as full time teacher from 2008-2010 and taught Biology and Chemistry at middle and high school for two years. Ms. Sehrish then started her Master in 2009 and pursued her Master degree in Plant Sciences in 2012 from “University of agriculture Rawalpindi” She started her internship in 2013 at Post Graduate College Satellite Town ,Rawalpindi and completed in 2014. After moving to USA she qualified for subject matter expert certificate (Biology) from Arizona department of education. At The moment She is a Homeroom teacher to 2nd grade. She is looking forward to have a wonderful year. 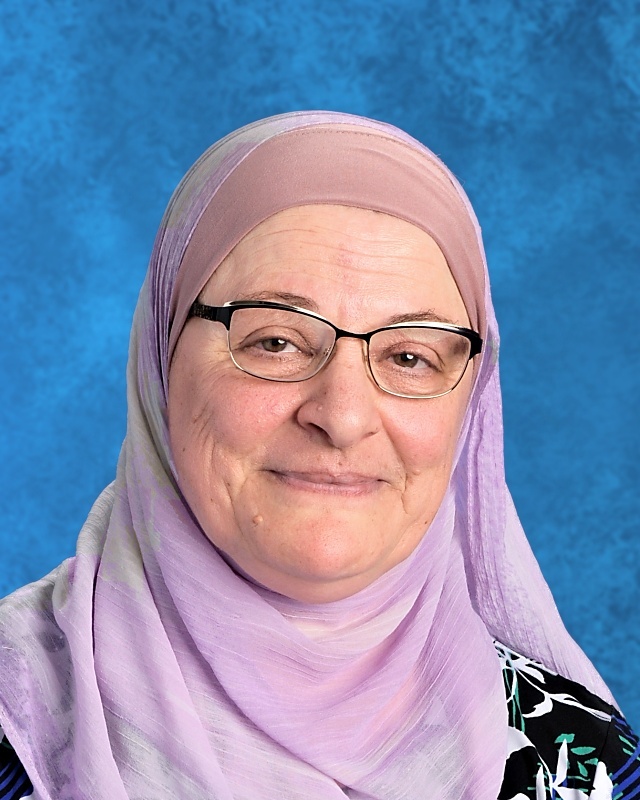 Mrs. Fatima has been a part of the of Noor Academy of Arizona staff since 2012. 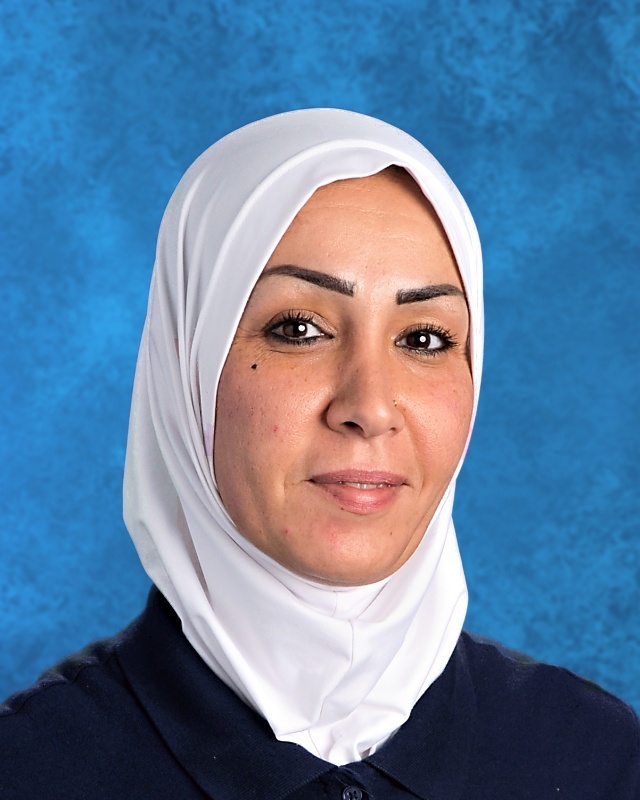 She has been with Noor Academy of Arizona for 6 years. 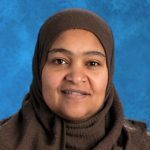 Prior to teaching at Noor Academy, she taught first grade at Phoenix Metro Islamic School for eight years from 2002-2010. 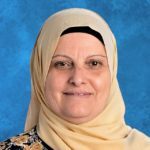 She also taught at Ulurdonieh Secondary school in Ramallah, Palestine from 1994- 2002 as first and second grade Science teacher. She also taught first to eighth Social Studies. She happily completed her education in Palestine. She has professional development in the following areas: Training the Unmotivated, Practical Strategies to Help Every Student to Succeed with Common Core State Standards, Effective Strategies For Working Successfully With difficult and Disruptive Students and Boost Students Reading and Writing Skills With Exciting Engaging Literacy Activities and Guided Reading. 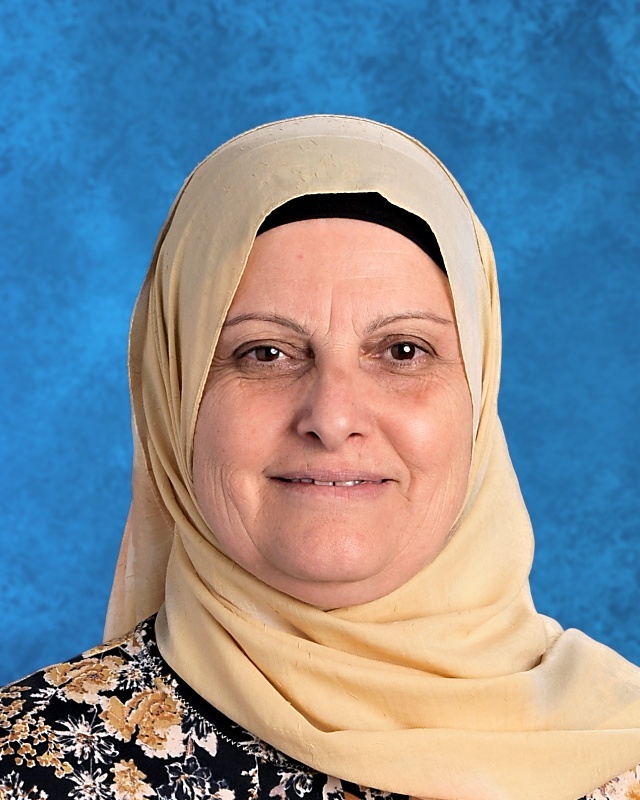 She is currently the Lead Teacher and Azella Coordinator. 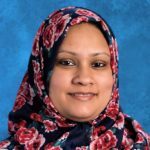 This year she teaches third grade Language Arts, Math, Social Studies and Quran. She also teaches fourth and fifth grade Quran. My name is Ms. Tasneem from Sudan. I have lived in Arizona for 10 years. I am a mother of five children. 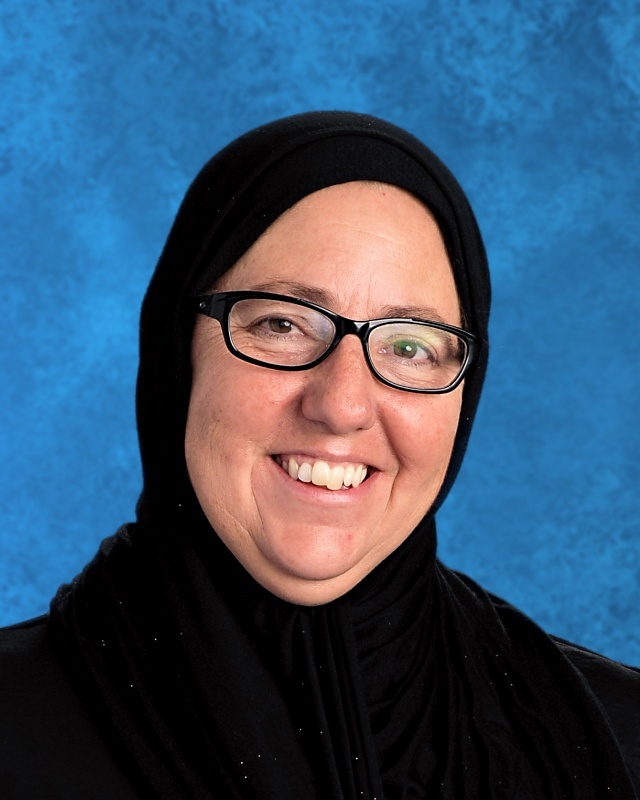 Raising children, educating them, and connecting them to our religion are my passion. I graduated from The University of Khartoum, Sudan with a Bachelor’s of Science degree in the fields of Mathematics and Chemistry. 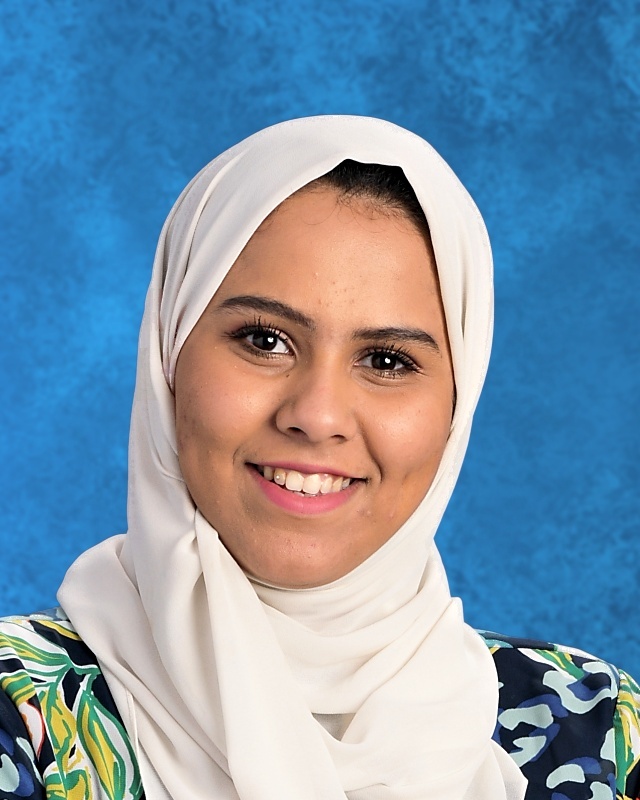 Ms. Alaa was born and raised in Saudi Arabia. Some of her hobbies are; reading, cooking, painting &amp; crafting. She graduated from “Global International School” and then went to Turkey for her bachelor’s degree in Architecture. 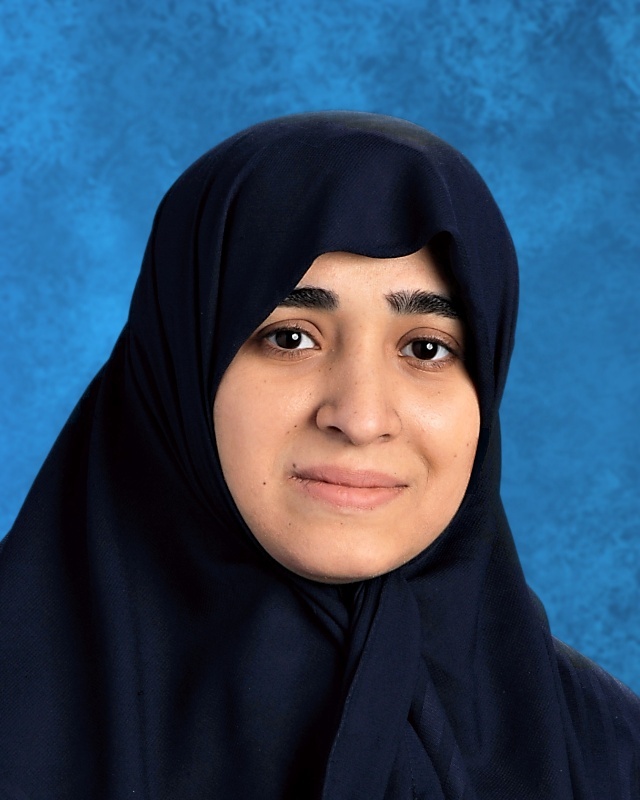 After graduation she returned back to Saudi Arabia and started her first job as a science teacher for one year. In 2015 she moved to Arizona to complete her masters degree in Elementary Education. She then worked as an Auto Cad drafter in Homsi &amp; Associates. Her job was drawing house plans for clients. 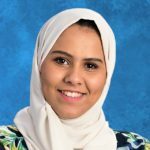 Ms. Alaa joined Noor Academy of Arizona as a subject teacher teaching 3rd through 7th grade Social Studies, Islamic Studies and Science for the 2018-2019 school year. She is also incharge of the AR and Ell program in the school. She is very positive and looking forward for a wonderful year ahead of us. She received a Bachelor’s Degree in Business Information System from the University of Jordan . She is originally from Jordan, where she worked in the IT department of Royal Jordanian Airlines company. 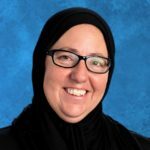 She is a resident of Arizona for the past three years, in Arizona she worked in multiple positions, including tax work, and volunteering as a teacher assistant in another Islamic school. 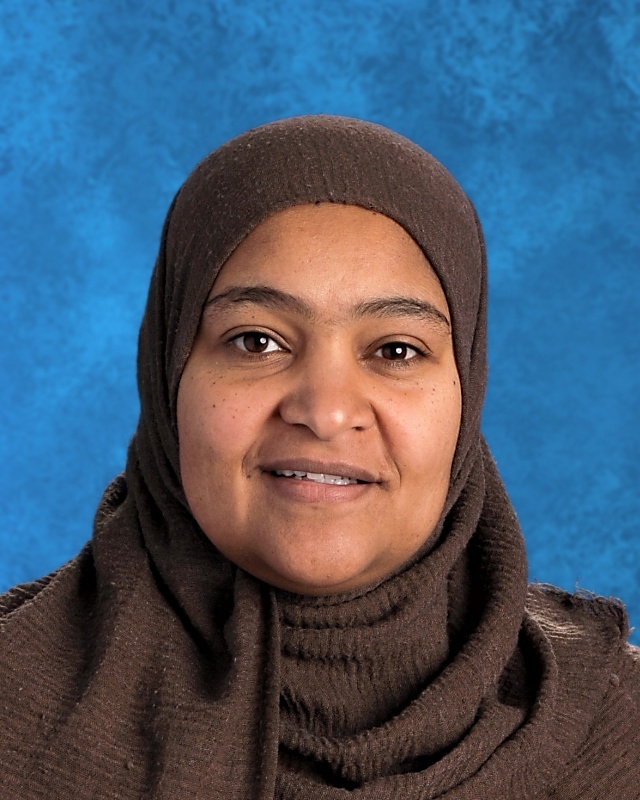 Dr. Suha Naush Physical Education Teacher at Noor Academy of Arizona. She has Bachelor, Master, and PHD degree in Physical Education. She has more than 14 years of experience in teaching Physical Education. She has been well known for her creative teaching strategies, techniques, thoughtfulness and commitment to her work. 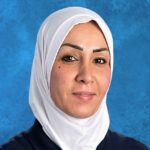 Dr. Suha‘s will be teaching students the importance of physical education in the life and how it affects the life of their families too.